I take it you're on yer jollies again Judith!! Aye. Sunny Mallorca. Mid to high 20s. Cheap beer. Where did it all go wrong? It all went wrong when you failed to invite me!!! Back on Abbott Ale down the boozer last night. Sparkling apple juice fresh from the fridge, going down a treat! BURP! Off down da boozer shortly......where either Rev James or HobGoblin will be on along with the staple Doom Bar. Been getting spoilt down the pub lately..........as the Landlord has final cottoned on that it's not just Doom Bar we'll buy. As long as it's not pale, hoppy, with a citrusy note, then we'll guzzle it.....so he's been buying in a fair range of different beers of late....all of which (apart from the Hobgoblin Gold he bought for Halloween ) have been quaffed with great gusto. Nice to hear that the consumer is turning the tide, Gambo! 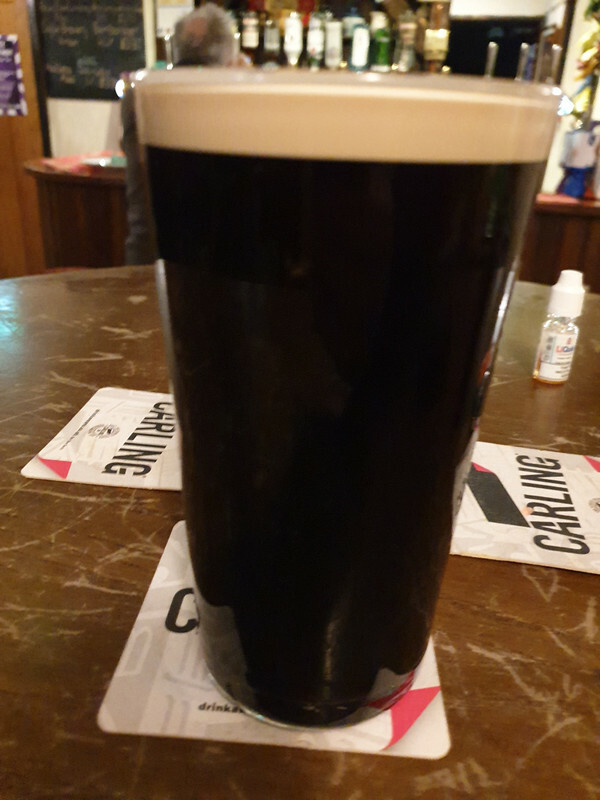 I've been on a lovely Raven stout since Bonfire Night (it was on the outside bar I was running) but that just finished at the weekend so now I'm on a delicious porter. I forget the name but I'll make an effort to log it tomorrow night. Well, it's been a while since this thread was touched, eh? Friday nights at the pub has turned into bingo night. The Landlord is making an effort to tempt people out and spend some money. If it helps keep the boozer open then I'm all for it. Anyhow........two weeks ago I won........£40. Last night I won two free rounds (so 6 pints) and a £10 line........and boozing cronie Nick won the house, which was £30 last night. We've had a fair choice of ales lately.........Old Speckled Hen is the latest guest ale, but last night we were on the Doom. That porter looks delish Blerk. 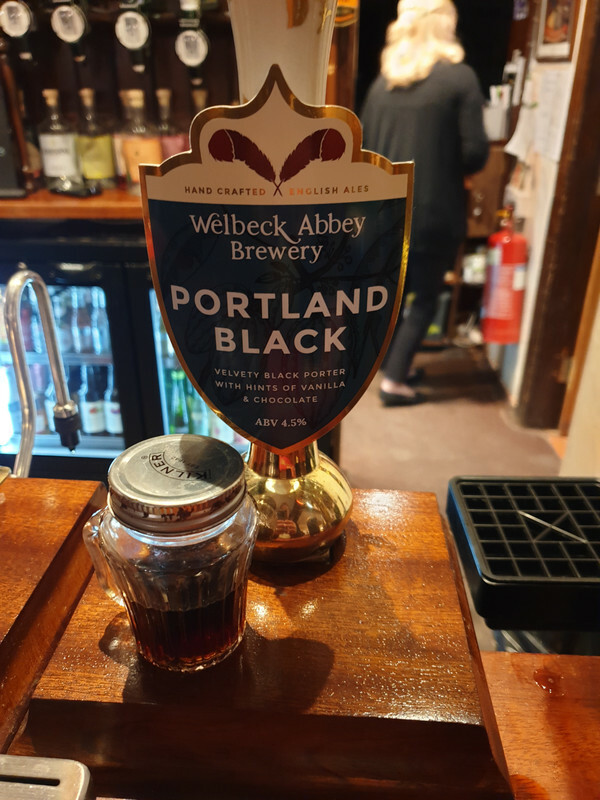 We had a plum porter in recently.......and while it was lovely to drink.....it didn't half give the shits both times I had a session on it!! !